Aluminum vapour foil 48" x 275 square feet. Used in new construction. 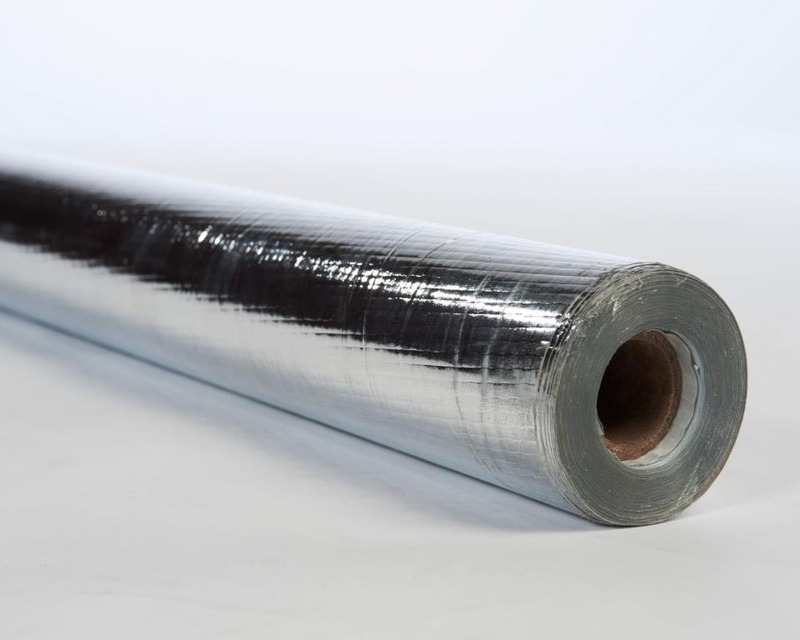 Unlike plasitc vapour barrier, the aluminum reflects the heat back into the sauna improving performance.